Live locally and buying a car from us? 9. Guaranteed Loan Car within 24 hours. 75% of our bookings are not planned, i.e car requiring urgent repairs. We'll guarantee to keep you mobile instantly in most cases, however we'll always make sure we have a car available for you within 24 hours. 11. No warranty admin charges - All cars have many moving and electrical parts - all of which can cause problems from time to time. 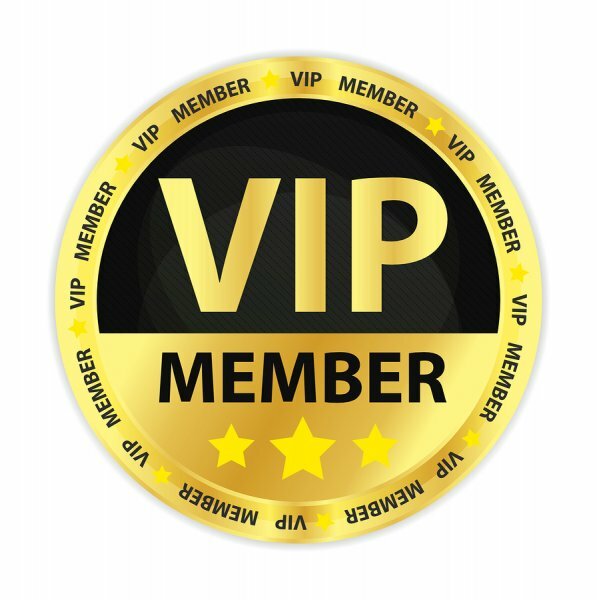 As a VIP member, we handle every aspect of the warranty for you, should a fault occur. We'll even cover the 1st hours diagnosis if this is carried out in-house. 12. We'll cover the courtesy car insurance cost. Although our fleet of loan cars are free, there is normally a daily insurance charge of £8.40 - we'll cover this cost as a VIP Car Sales member, should you ever require a loan car from us.